We get our prices directly from 1221 Broadway Lofts. 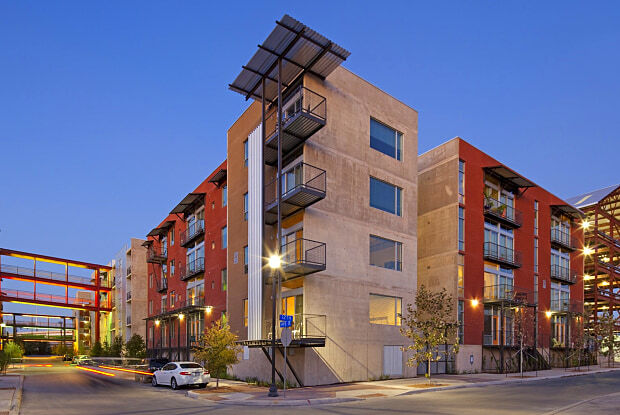 1221 Broadway Lofts is located at 1221 Broadway St San Antonio, TX and is managed by Internacional Realty Management, LLC, a reputable property management company with verified listings on RENTCafe. 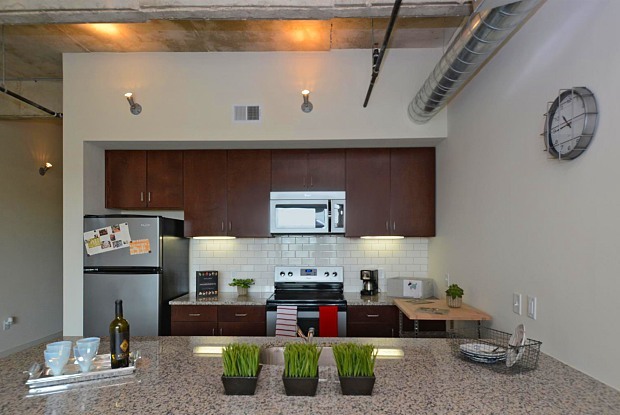 1221 Broadway Lofts offers 1 to 2 bedroom apartments ranging in size from 456 to 1295 sq.ft. 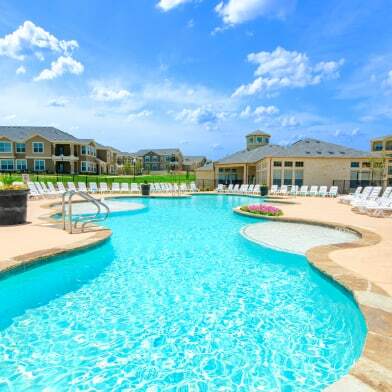 Amenities include BBQ/Picnic Area, Bike Racks, Controlled Access/Gated, Courtyard, Fitness Center and more. 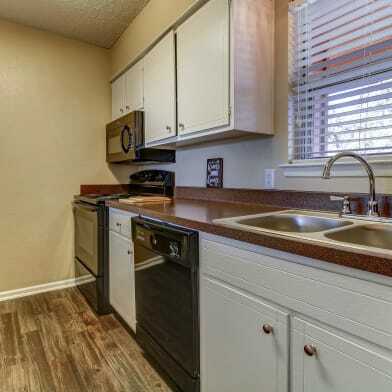 This rental community is pet friendly, welcoming both cats and dogs. 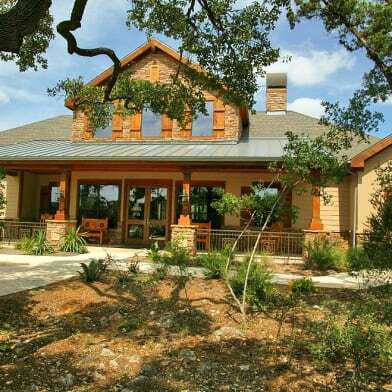 Property is located in the 78215 ZIP code. For more details, contact our office at (210) 354-1221 or use the online contact form and we will get back to you as soon as possible. 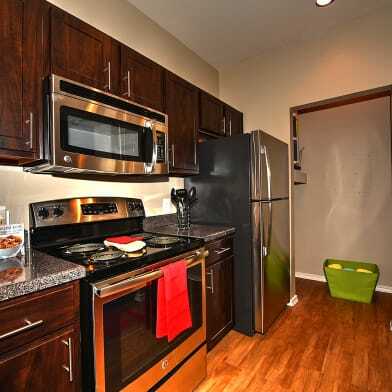 Have a question for 1221 Broadway Lofts?